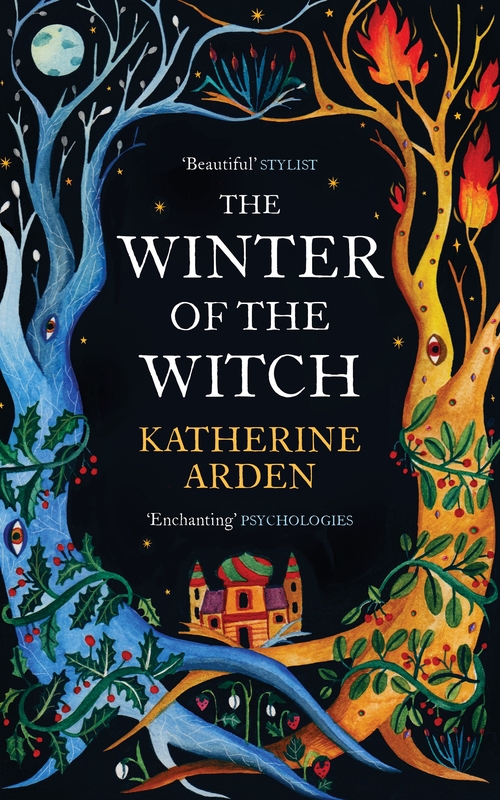 A magical and captivating coming of age novel set in medieval Russia - perfect for fans of Erin Morgenstern's The Night Circus and Philip Pullman's His Dark Materials. Moscow is in flames, leaving its people searching for answers – and someone to blame. Vasilisa, a girl with extraordinary gifts, must flee for her life, pursued by those who blame their misfortune on her magic. Then a vengeful demon returns, stronger than ever. Determined to engulf the world in chaos, he finds allies among men and spirits. Mankind and magical creatures alike find their fates resting on Vasya's shoulders. 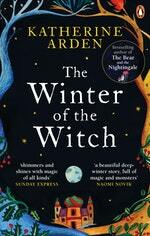 Love The Winter of the Witch? Subscribe to Read More to find out about similar books.